Hello, hello! He's off again! Where's the link? I recently wrote about my enjoyment of Tchaikovsky's "Souvenir de Florence" performed by the Australian Chamber Orchestra, during a Virgin Australia flight to Los Angeles. The performance is described in Italian as 'con brio', meaning with verve, liveliness and spirit. It is also notable for the remarkable leadership and playing by the ACO's artistic director, Richard Tognetti, AO. Watching Tognetti conduct this ensemble of mostly young players through the great classics puts me immediately in mind of my friend Stirling Moss, and how he 'conducted' his cars through the challenges of racing at the highest level. Yes, Moss was an artist behind the wheel. His performances were famous for the manner in which he perfectly balanced a car at speed, his fingers lightly gripping the wheel and guiding it by the feeling from the seat of his pants. Here was a perfect example of a man at one with machine. As it is with Tognetti and the ACO. Check out the videos on the ACO website, and watch in awe as Richard drives his players to great heights of performance and joy. I guarantee you'll come away invigorated and charged by the 'brio' of the performance. 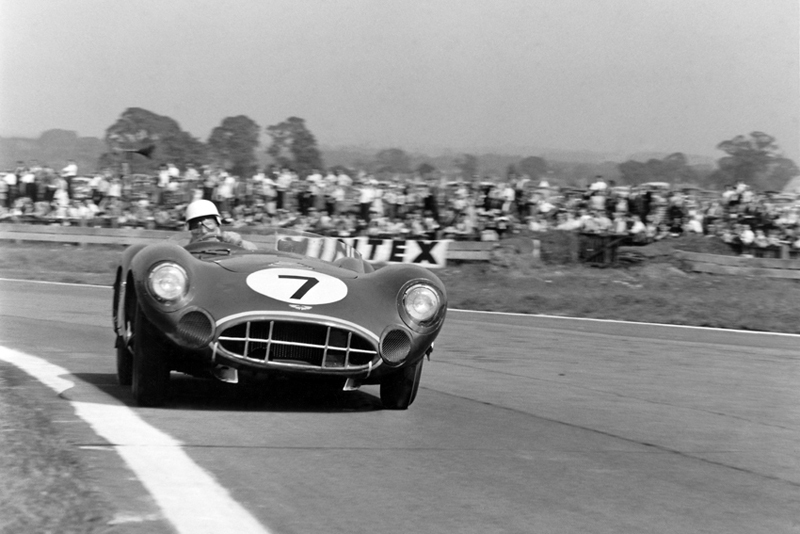 Just as you would, had you witnessed Stirling in winning command of a car. I can recommend Beethoven's Kreutzer Symphony, and Brahms Symphony No.3 in F Major, Opus 90. Then, do yourself a favour and subscribe to enjoy much more of one of the world's finest chamber orchestras. 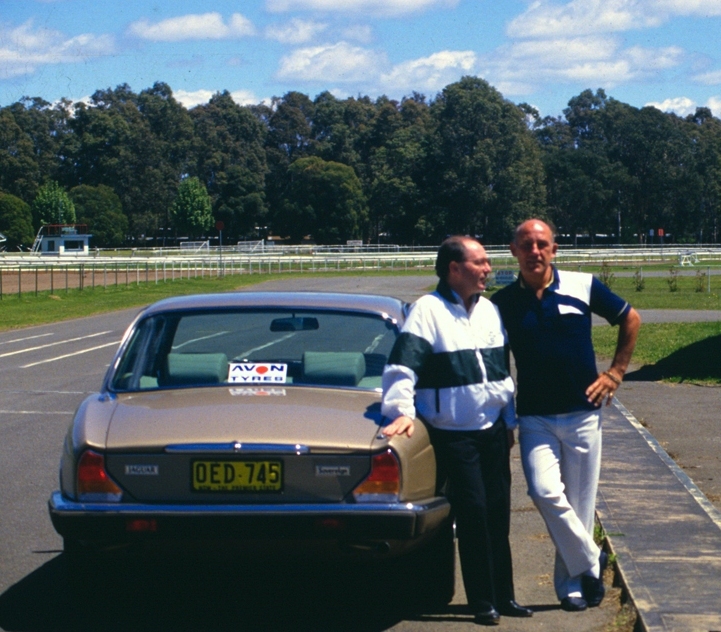 PS: I've had the pleasure of being treated to watching the master at work many times, but none more so than a ride around the old Warwick Farm circuit in 1986 with Stirling driving us in a Jaguar XJ6. It was just like watching a conductor leading a symphony orchestra.